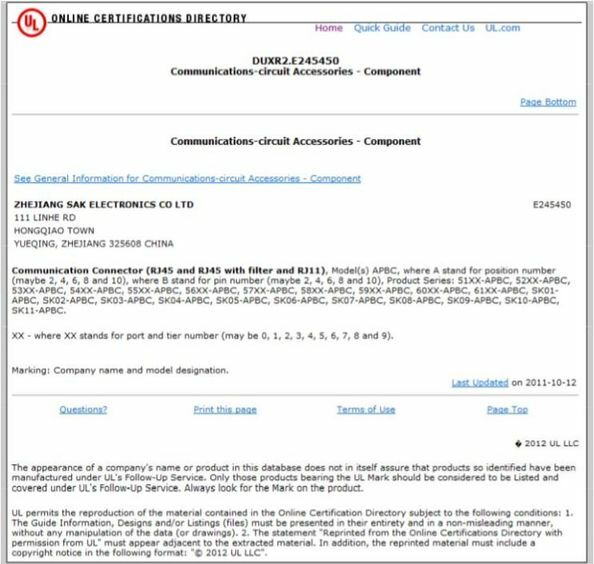 You Long Electronics Limited. 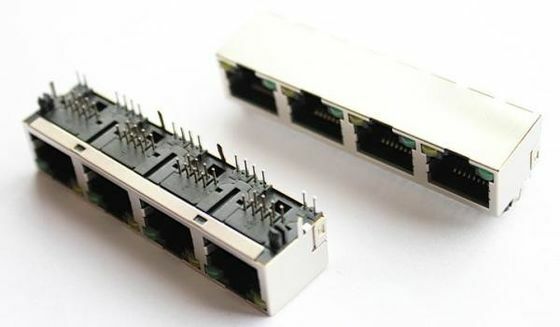 Is a professional development, design, production and sales as one of the hi-tech enterprises.RJ45,RJ11,USB,SFP CAGE network connector professional production network and communications products. Shield: Brass With Nickel Plated.